Thank you for visiting TheStyleRandomGuy! This blog is created and authored by yours truly Rowell Tresvalles. I’ve been blogging for more than three years now. 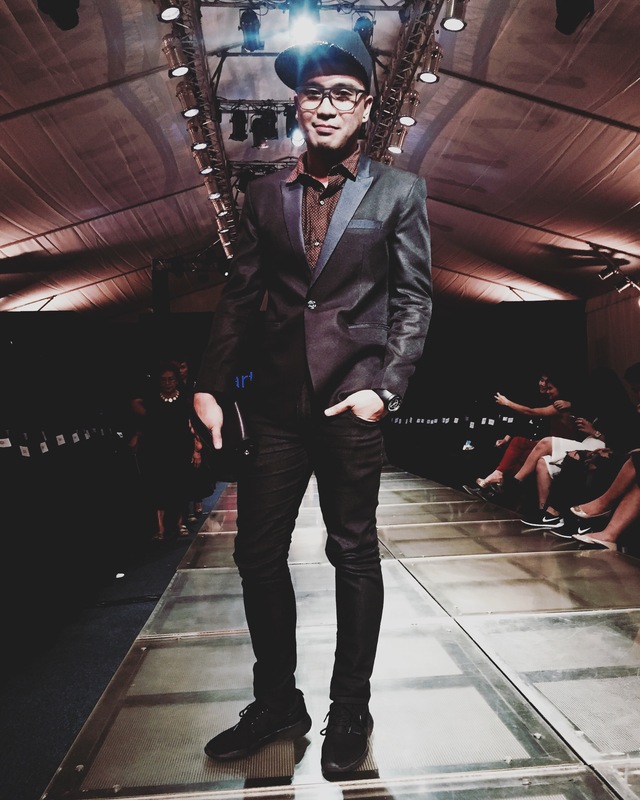 TheStyleRandomGuy celebrates the best of Philippine fashion – runway shows, fashion designers, models, stylists, bloggers and other creatives, advocating on menswear and its related market. I’d be posting some of my Travel and Personal Development highlights to keep this blog more interesting, so please do watch out! Photo taken last Manila Fashion Festival NOW 2016. Feel free to comment and/or give feedback on the blog posts, they are greatly appreciated. Don’t hesitate to ask for permission before using the original photos and give credits.